“A good send off” is top of many people’s funeral wishes for someone they loved. But for many people, arranging a funeral is an experience that’s completely unfamiliar, at an overwhelming time. Giving people the support they need to feel the funerals they arrange are meaningful, has inspired Sarah Jones to write a reassuring companion guide to doing things your own way. 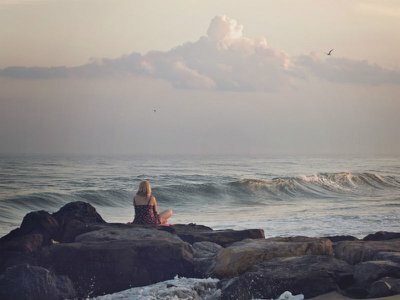 While good funeral service is as much about listening to people’s wishes as it is taking care of the practical tasks, Sarah, who was a doctor before finding a new vocation in the funeral profession, has found that people can still feel hesitant over expressing what it is they really want. 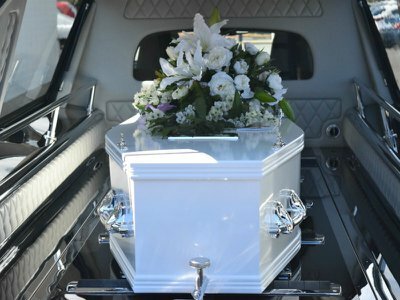 In October, an ongoing study into the UK funerals market revealed that many consumers were reluctant to “shop around” before making funeral choices, but Sarah believes costs are just one area in which people should be able to feel more confident about addressing with funeral directors. Most good funeral directors will tell you there are no wrongs when it comes to arranging a funeral that’s right for the family. Sarah’s book, Funerals Your Way, has been written not only to reassure people about this, but to inspire them to think how the person who has died and the memories of those who loved them, can be central to the funeral ceremony. 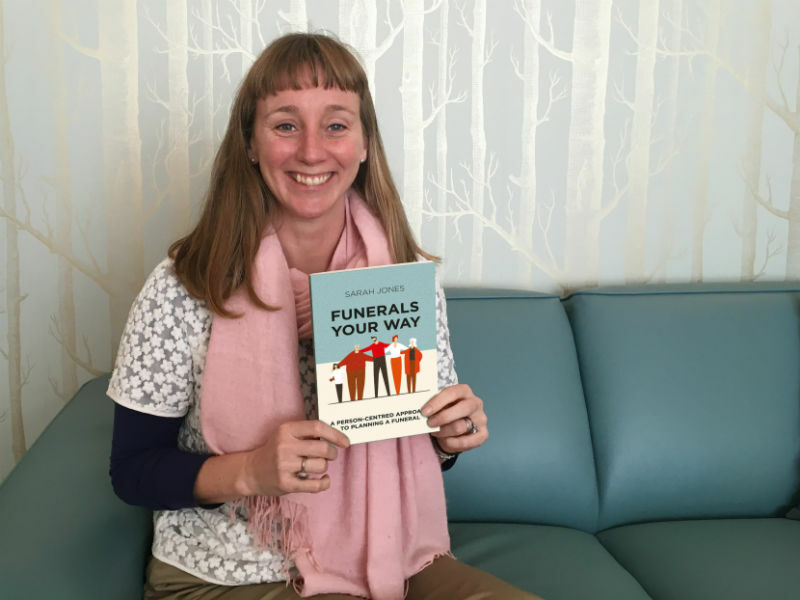 While she aims to grow awareness that people can be involved in much of their loved one’s funeral planning as they’d like, the idea of the book is to help people feel more confident about expressing what they want – and don’t want – to a funeral director that’s happy to listen. “I wanted to make it easy to read and for the process to seem manageable,” says Sarah, who believes a funeral is an important rite of passage and that bereaved families should not feel rushed. Sarah wanted to create a warm and comforting environment for families when she opened her independent funeral home, Full Circle Funerals in Guiseley, near Leeds, which has seen local people call or pop in to find out more about the process of arranging a funeral before someone dies. “We get a lot of calls from people saying ‘someone I know is dying...Can you talk me through the funeral arrangement process so that I can start to think about things?’” she says. Some people also get in touch when they’ve been diagnosed with a life-limiting or terminal illness, thinking about their own funeral wishes or plans. 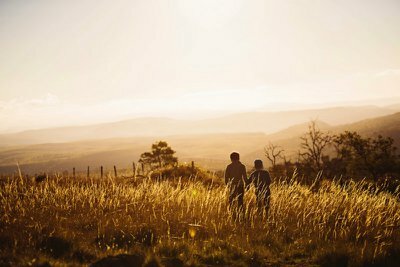 Fulfilling someone’s funeral wishes can be a comfort and also reassuring for families anxious to do the “right” thing. 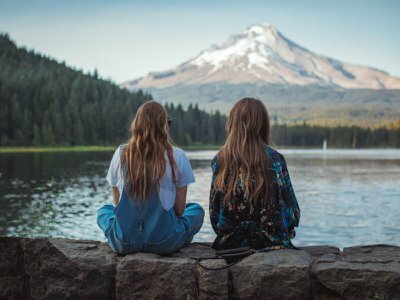 Funerals Your Way offers readers helpful suggestions to inspire personal touches that feel just right, especially when families didn’t talk about the funeral before their loved one died. Sarah wanted the book to be a manageable read for people over a few quiet hours, even if they have already contacted a funeral director. 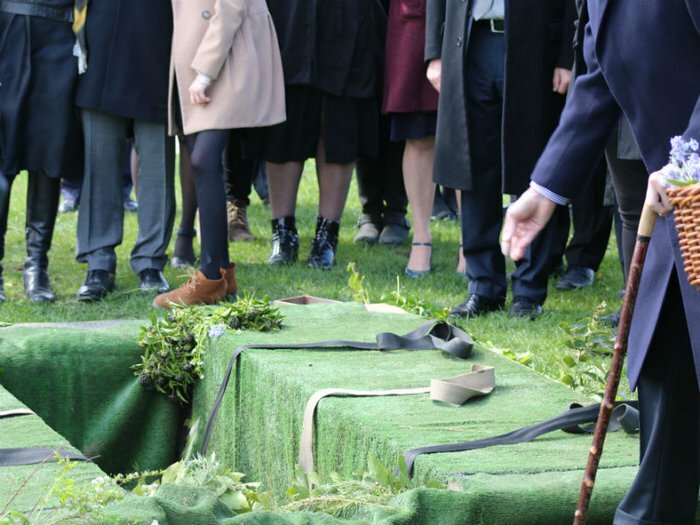 She hopes it will empower families to feel confident about expressing their wishes and will complement the support that they are given by the funeral director they have chosen. The funeral director, who serves a diverse community across Leeds, Bradford and rural West Yorkshire, says: “Some people want to be involved and spend a lot of time with a funeral director, while others prefer to see you once and leave you to make the arrangements. Don’t be shy about asking the funeral director how they’ll support you and for how long, or how and where they will be looking after the person in their care. How would the life they lived, personal outlook, likes and interests have influenced the kind of funeral they might have wanted? Are there any wishes they expressed? 3. What kind of funeral will it be? Is a celebration of life more appropriate than a solemn service? Will it be open to anyone to attend, or are there some elements you’d rather keep between family? Besides honouring a life that’s been lived, a funeral is an opportunity for people to express the joy that someone brought – and acknowledge any sadness about their death. 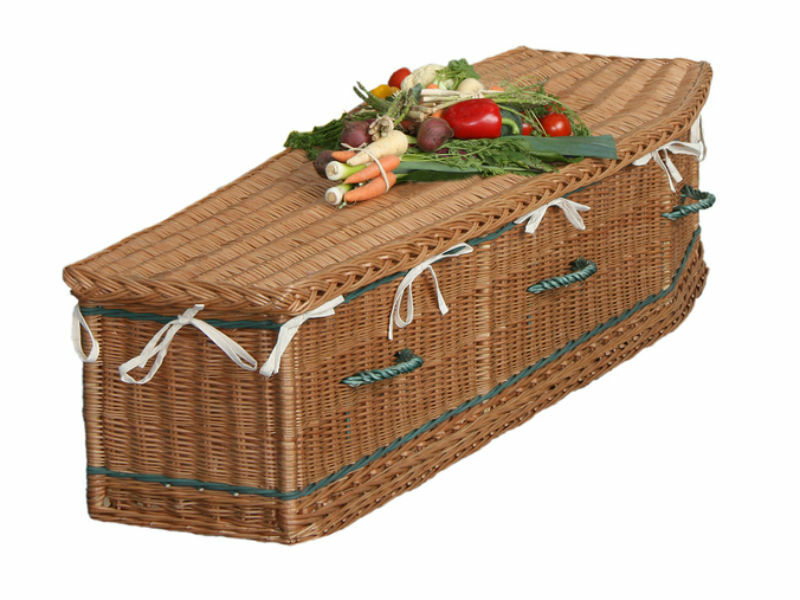 What kind of roles could other family or friends play in the funeral you are arranging? Your chosen funeral director should be able to support you in the faith-based funeral rites of a person who worshipped, or you may wish to include certain spiritual elements, such as a prayer, blessing or significant venue in a more secular service. Rituals can take on special meaning at a funeral – and may involve symbolism or a form of ceremony that’s non-religious; from lighting candles, to wearing someone’s favourite colour. 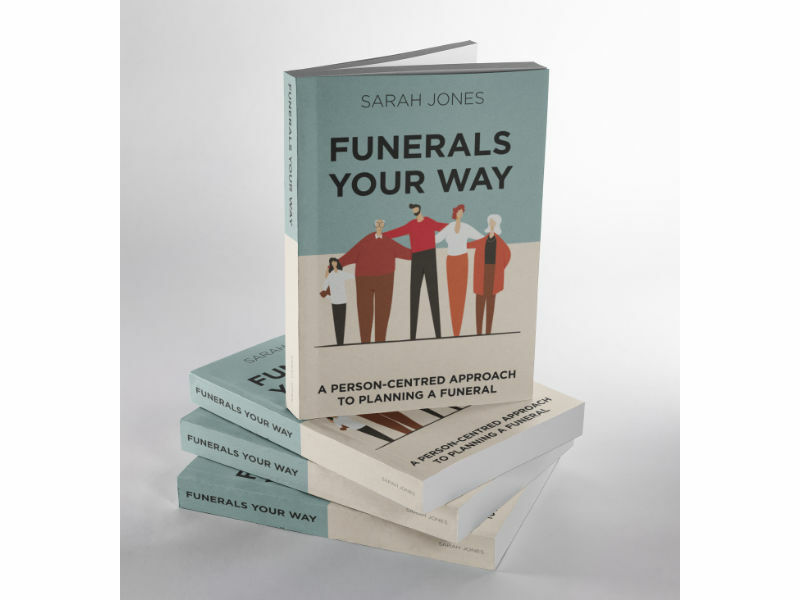 – Funerals Your Way – a Person-Centred Approach to Planning a Funeral by Sarah Jones is available as an e-book and in paperback from Amazon.